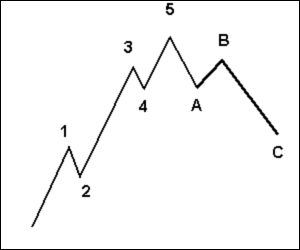 "Eliot Wave I" EA draws 2 Trend Lines with "Fractals" on chart and trades When a Eliot retracement is formed,has Trailing Stop Loss &Take Profit works with all time frames major forex pairs and stocks NASDAQ. So far it looks pretty awesome... Testing now.>> forward. will comment again in a week or so. I can suggest you use a close stop loss (30 or so). Hi !!! I want to ask if you can help in development of a bot please i have complete layout and model plus a little code base. You shuld open a job request at the freelance section.